Where the fun is out of this world! 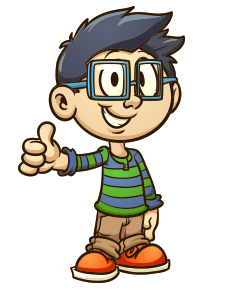 Looking for things to do for kids aged 0 – 14 years old? Keep the kids busy for a few hours and bring them to Play Planet Horndean. Enjoy drinks and food from our 5 star rated cafe whilst your little ones enjoy playing safely, having fun in our soft play area. Fun slides, soft rollers, a ball pit and tunnels all within viewing distance of our cafe for your peace of mind. No fuss birthday parties at Play Planet. We provide invitations, a personal party host who welcomes your party guests, shows them to the party room and is there for the duration of the party. We take and organise the food orders and prepare the party gift bags for you, leaving you to simply bring the cake and whoever’s invited. It couldn’t get much easier. Play Planet Horndean comes alive at night when we host laser tag battlezone parties. We have state of the art laser tag equipment without the need to wear body vests. Reload stations, landmines, solo or team based missions, individual scoring and shot accuracy on a real-time scoreboard. An enjoyable, competitive, safe & fun evening! Your children can have great fun playing as soldiers in our Laser Tag Battlezone. Organise a laser tag party at Play Planet in Horndean, it’s completely safe and a huge amount of fun for both kids and adults. Prizes will be given for the best shooters. 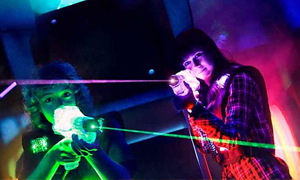 Everyone will enjoy Laser Tag including adults, adult parties are also available. 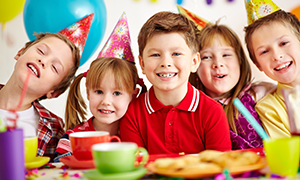 Children’s parties don’t have to be stressful, at Play Planet you’ll be given your very own dedicated party host. 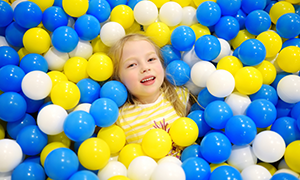 Have a birthday party at Play Planet and you won’t need to worry about a thing, our well organised parties will ensure the little ones have fun whilst you remain worry free. 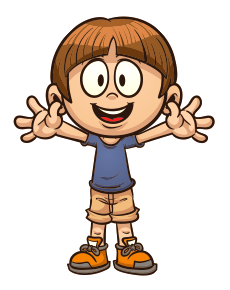 With prices starting from just £11.95 per child, they’ll have a lot of fun at fantastic value, call or contact us today to book. Enjoy breakfast, lunch or dinner at our 5* rated Play Planet cafe. We serve delicious hot food, drinks and snacks all day from our cafe. With an excellent view over the softplay area, you can keep an eye on your little ones whilst they continue to play. We cater for those with food allergies, gluten intolerance and/or special dietary requirements. Feeling peckish after a busy few hours of play? Take a break and enjoy a bite to eat in our cafe, quality food at reasonable prices. Hi! 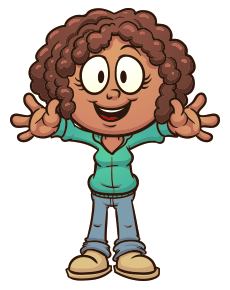 Thank you for visiting our Play Planet website, if you've any questions about our soft play centre or enquiries about children's birthday parties or our popular laser tag parties please complete the form below and we will be in touch, thank you.